It’s the day of departure. My bag is packed, my boarding pass is printed. I have booked a place to stay for the first night, a spiritual little retreat in Ubud, right next to where I will go for yoga classes. Again, a feeling of gratitude fills my being. This last couple of days I have received so much love, I feel like my heart is brimming and ready to spill into the World. I have stayed with Ursula, my grandfather’s wife, and we have enjoyed wonderful little quiet breakfasts with soft classic music playing in the background, talked about life and toasted in Champagne. 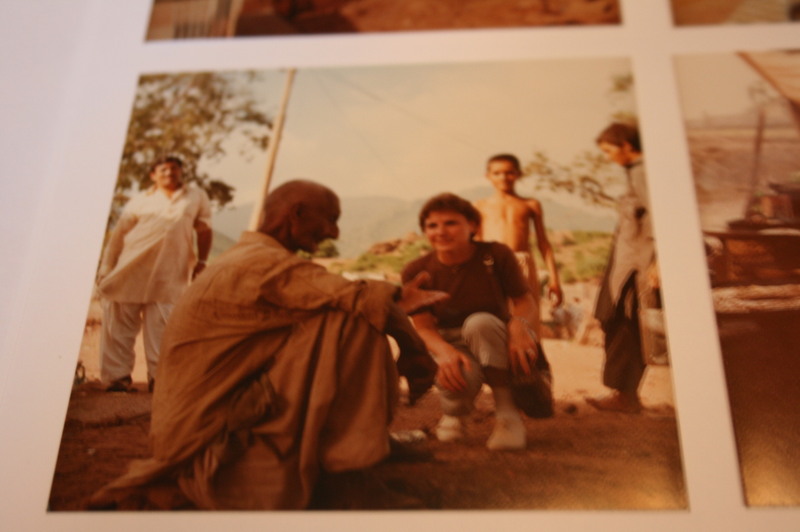 She showed me photos from when she and my grandpa were in Bali, Pakistan and India, 30 years ago. Priceless! In 3 days I have managed to have lunch with Anja, cuddled with her newly born and picked up her son Aston from kindergarten, met up with my room-mate Lina from the school years who was in Stockholm for the weekend and got a pretty bracelet for my upcoming 30th, and even seen my best childhood guy friend Fredric for a quick hug at the Central Station. 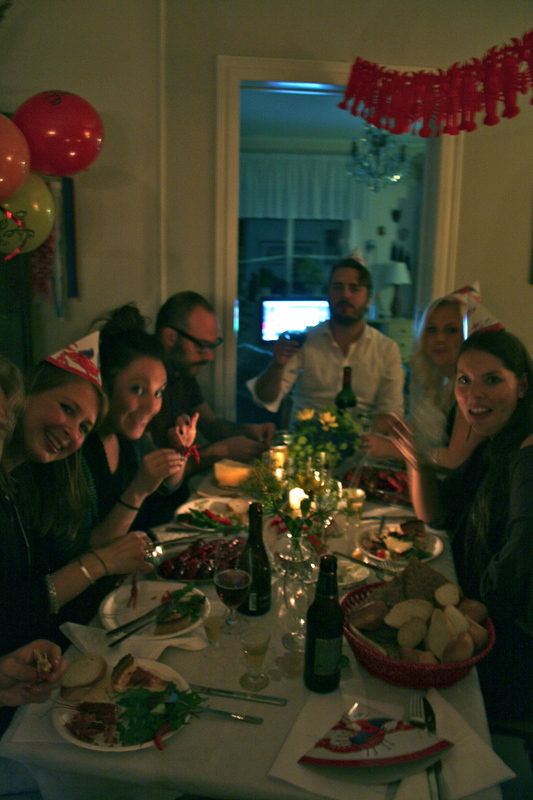 I have also attended a traditional Swedish crayfish party, with hats, snaps and the whole shebang. 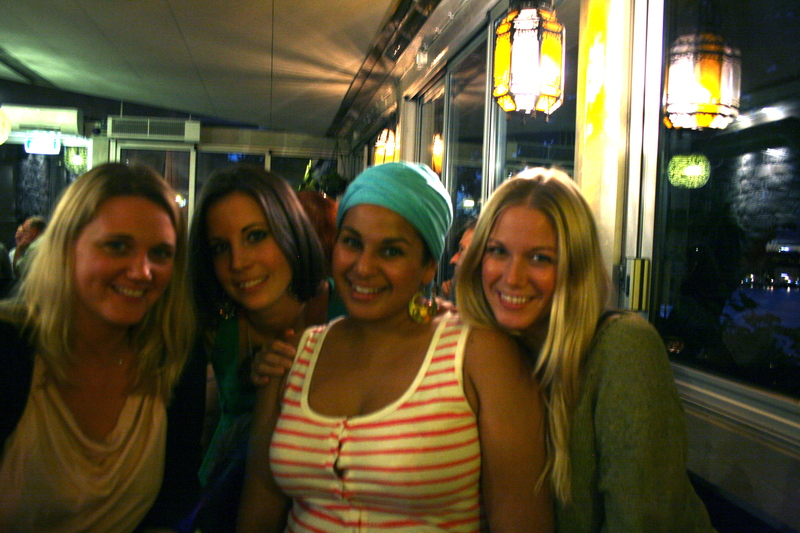 It was a surprise party for a girlfriend who is going to New York to study. 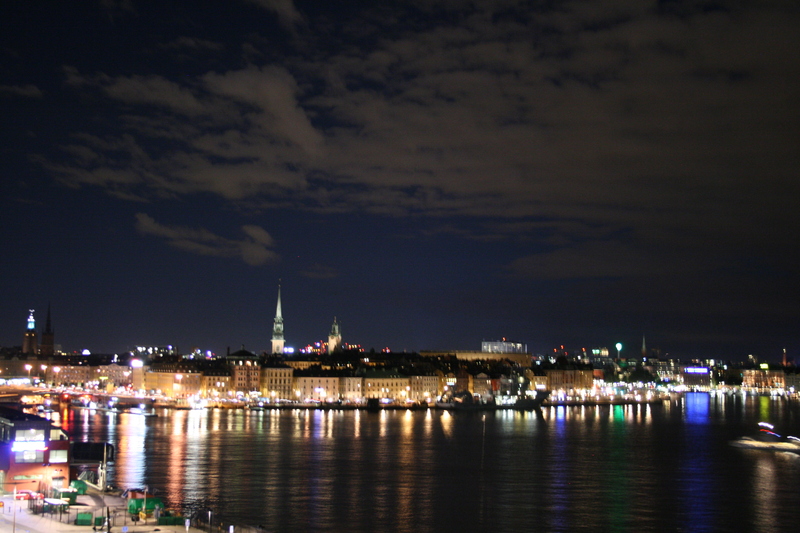 And Stockholm offered a wonderful treat as me and a few friends were having a vegetarian dinner buffet at the super cosy Herman’s café on Södermalm on Saturday night; a stunning view with fireworks over Gröna Lund. My friends joked and said they had organized the fireworks, just for me. I got a pretty heart and lovely card from my girlfriend Beatrice and a self-made necklace from her Jamaican husband Fabian. 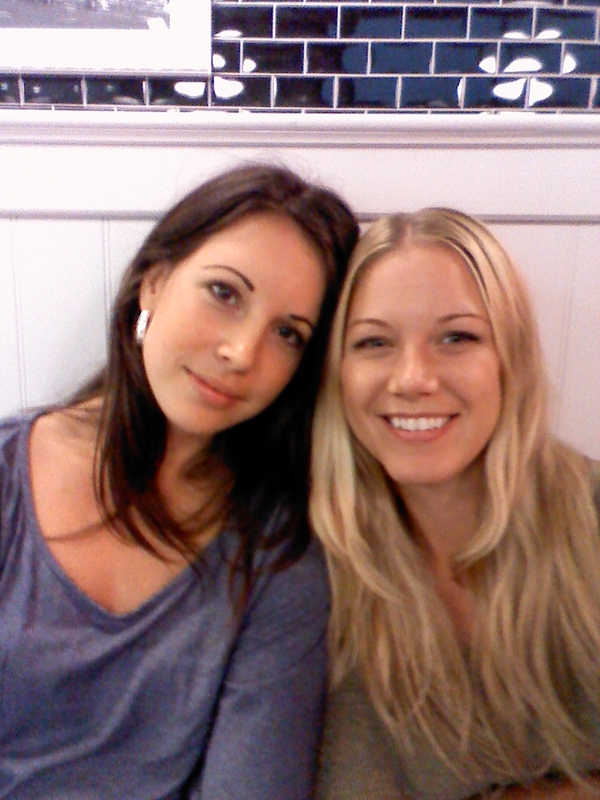 Yesterday I ran around the city for hours and bought smart travel gear and electronic equipment that I needed, but also had time for a last coffee with my best friend Bibi and endless hugs and kisses. I need to say goodbye to this little Mac for six months, which is a good buddy and one I will miss a lot, but I think this trip is just too long and wild for a computer. I will try to keep up the blog, but don’t count on much. Instead, I am going back to my roots with a traditional diary, pen and paper. Be well, my dear! Many blessings!